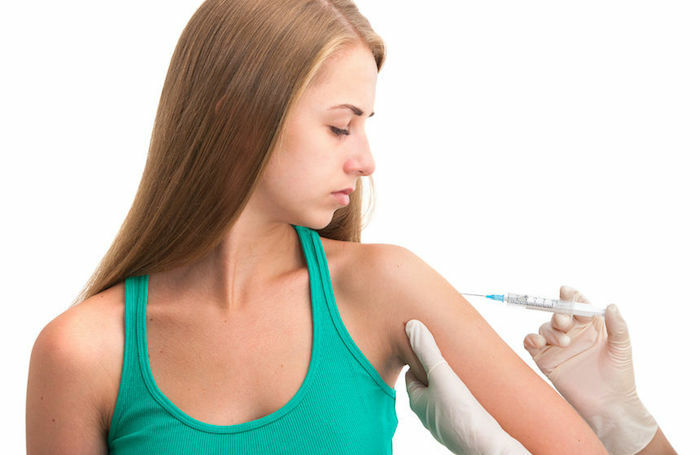 The FDA recently approved two B strain meningococcal vaccines, Trumenba and Bexsero. Vaccine makers are pushing government officials to add them to the recommended schedule for the fall semester. Critics have faulted the government’s expedited safety and efficiency testing for the new B strain vaccines citing glaring lapses in safety protocols including the absence of inactive placebos. In addition, both new B vaccines are “pregnancy category B,” meaning that they should be administered to pregnant women only when necessary. Neither vaccine has been tested for carcinogenicity, mutagenicity or effects on male fertility. The budgetary issues are significant. Administering Bexsero will cost an estimated $320 per student according to the CDC vaccine price list. For Colorado’s 400,000 students, the cost for the B vaccine alone would be $128 million annually. Student governments may have reasonably relied on information from the CDC when they advanced the original resolution. However, the CDC’s vaccine division has been plagued with a series of recent scandals. Four scathing federal investigations have criticized the agency — ACIP in particular — for shoddy science and corrupt conflicts of interest with vaccine manufacturers. The current recommendation to vaccinate students only if a case has been verified makes more sense than a universal mandate — except for those who are more concerned with pharma profits than students’ health. Robert F. Kennedy, Jr. is an American radio host, environmental activist, author and attorney specializing in environmental law. Learn more.